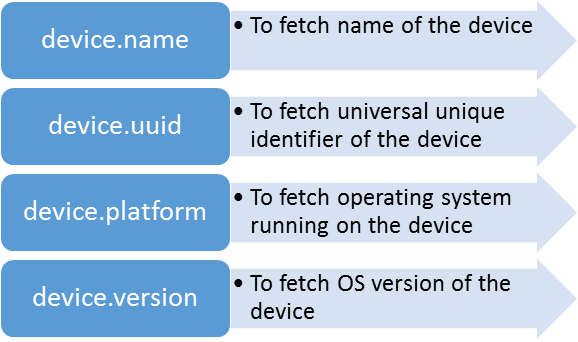 In this post we will take a look on fetching device information in Icenium. Internally Icenium usage PhoneGap to build the application. We will use PhoneGap API to fetch device information. It is always good idea to read device information when device is being ready. Device information can be fetched with reading values of following properties. On running application in Graphite simulator you will find device information. In this way device information can be fetched in Icenium. I hope you find this post useful. Thanks for reading. 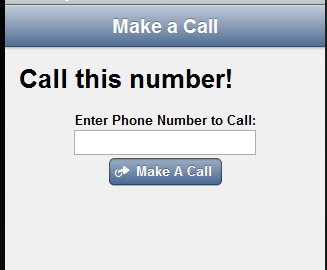 In above code snippet we are reading phone number. After that using tel: to make a call. 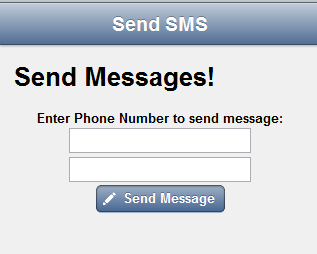 It will open native Call application with configured phone number to make a call.